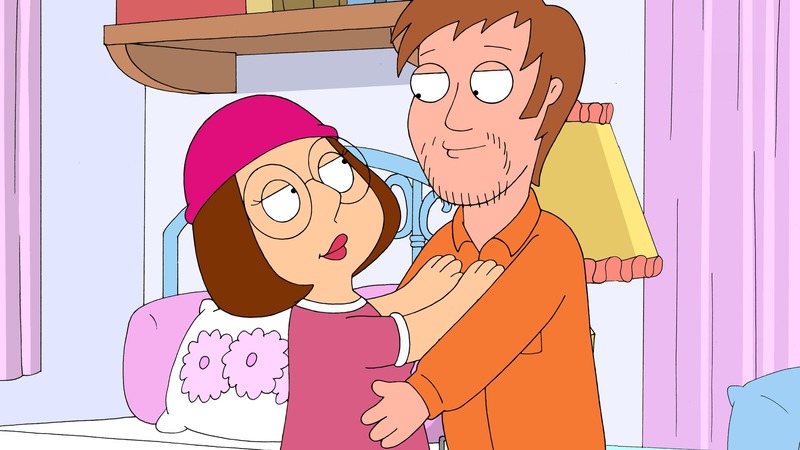 Brian gets a gig writing for a teen magazine about the average American girl, but when he starts trailing Meg for research he discovers that her desperate attempts at dating have led her to a guy in the slammer. 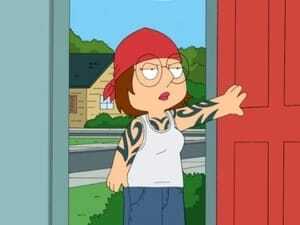 When Brian tries to expose Meg’s secret to the family, he finds out that her boyfriend, Luke, has broken out of jail and has been hiding in the Griffin’s house. Copyright © animetvseries.com. All Rights Reserved.